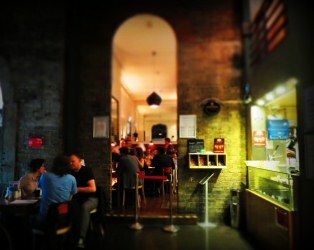 Complete your Festival experience with some great French food and wine at the IFI Café Bar. Don’t forget you can reserve your table during the Festival by calling 01 679 8712. If you are an IFI Member you will get 10% off all food over €10 and can instantly avail of 10% off everything at the IFI Film Shop.